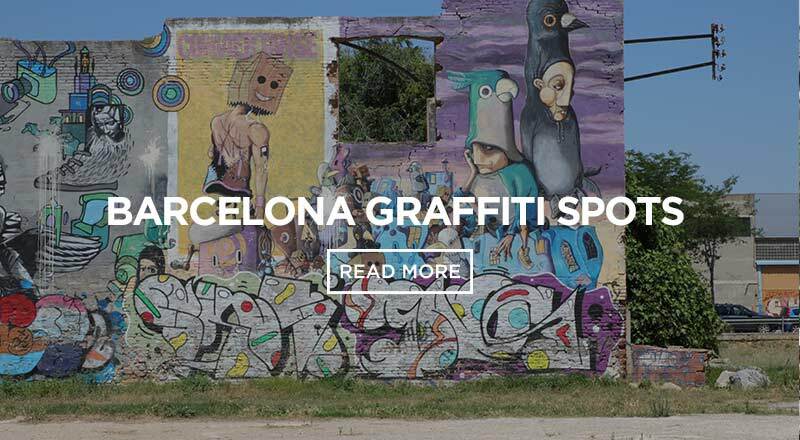 Avinguda Gaudi is a Barcelona hotspot! One of the most historic streets in Barcelona! 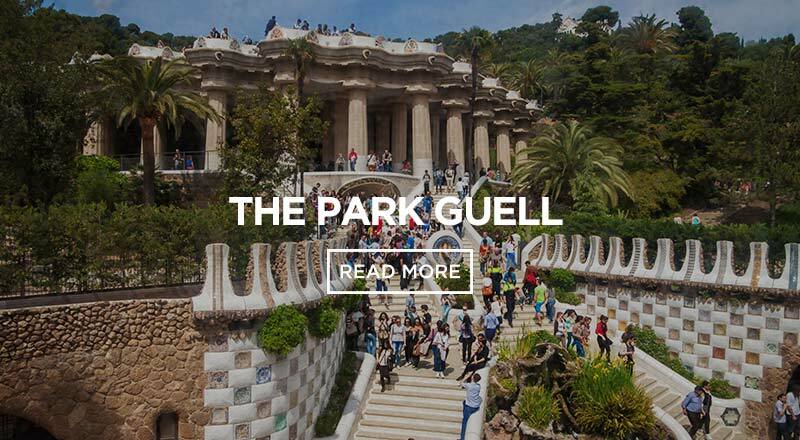 Find out why you should visit Avinguda Gaudi! 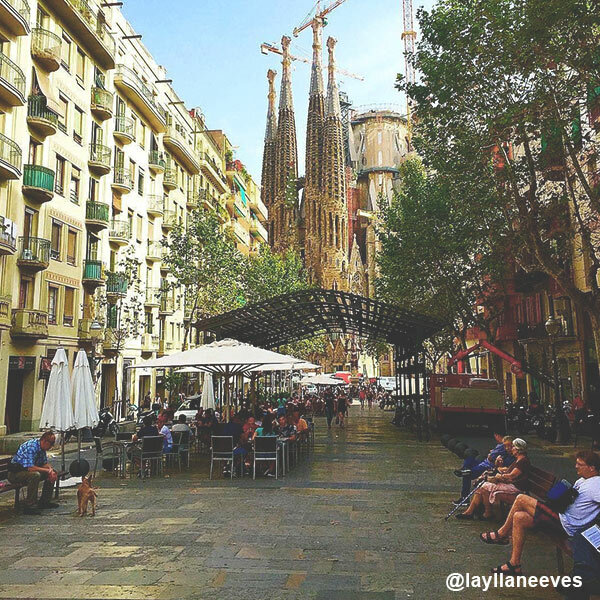 A beautiful street located just next to the Sagrada Familia Church. 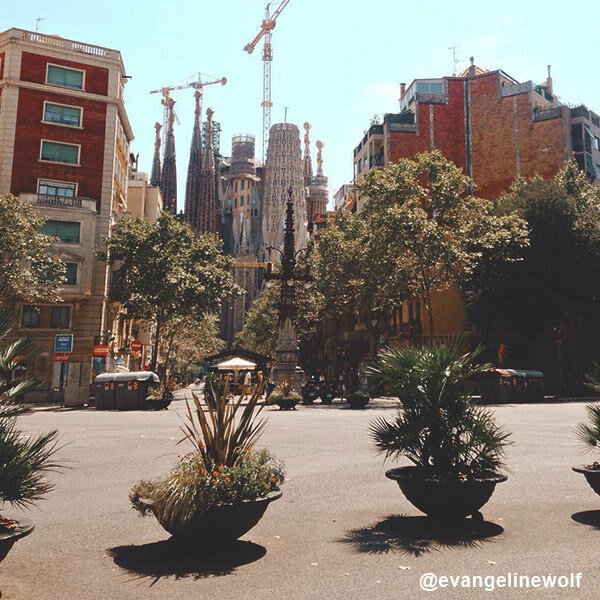 This street has by far the best angles of La Sagrada Familia and Hospital de Sant Pau. So, when you´re walking along the avenue or if you are just chilling outside at a café, you can see these insane structures without being over crowded. Avinguda de Gaudi contains buildings primarily designed by Antoni Gaudi and Llis Domenech i Montaner. Therefore, it contains both Catalan modernist masters in one place. Modernist streetlamps line the boulevard-like street, which gives it a unique style. They were designed by great architect Pere Falques. This street is populated with a range of small boutiques. There are quite a few trendy and original shops to take a look at. So, whether you’re buying or not, the storefronts lightning this road are too cute not to at least peak inside. 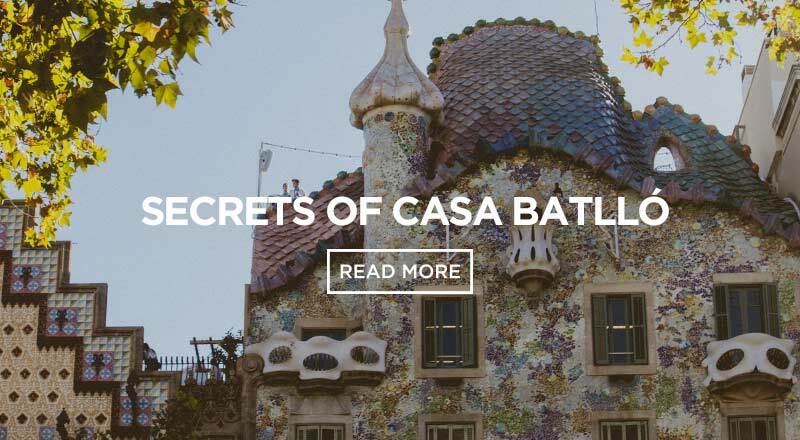 Sit outside and enjoy some amazing tapas while viewing the most noteworthy structures in Barcelona. No better time to have a jug of sangria and olives, then whilst you soak in this view. 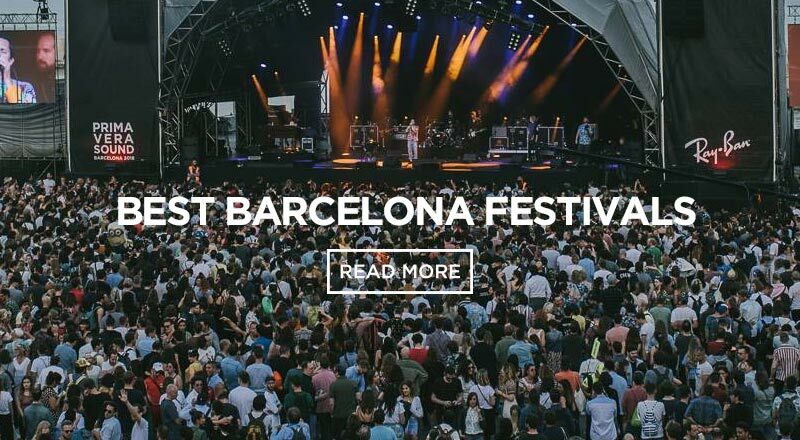 There´s plenty of bars that line this avenue, so take your pick. In the summertime, some terraces are open for visitors to enjoy the shade of the tall trees lining the avenue. 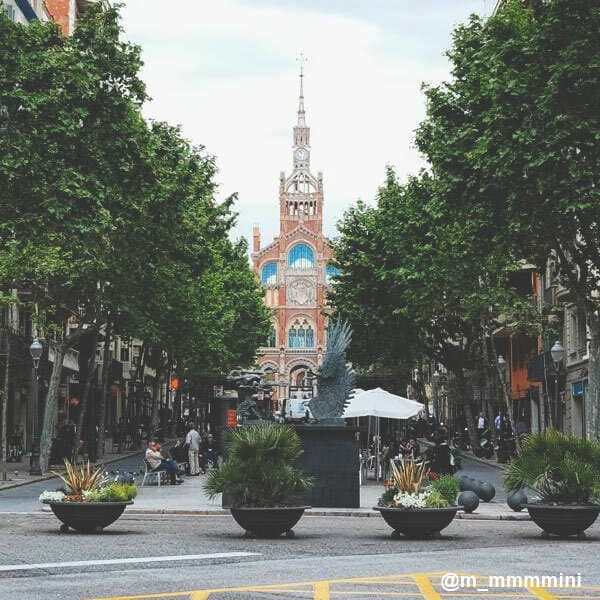 Now, parts of the Avinguda Gaudi are pedestrian only, which makes your stroll that much more delightful without having to worry about getting run over by the motorcyclists and bikers. 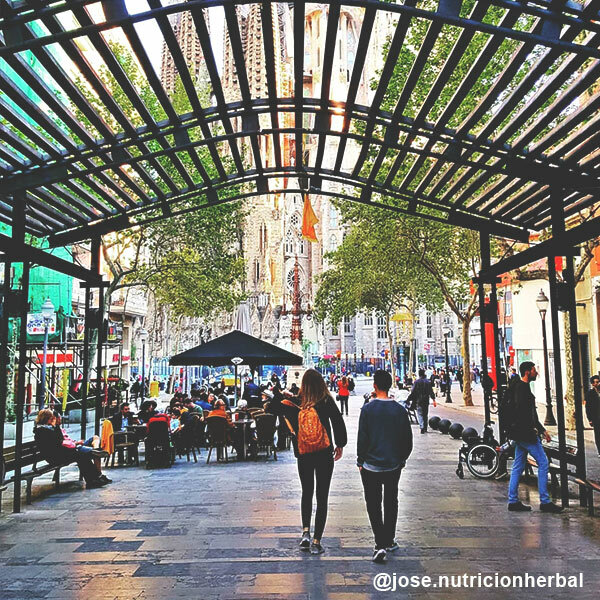 This one street breaks up the structured grid neighbourhood of Eixample and stretches from La Sagrada Familia towards the Hospital de Sant Pau. 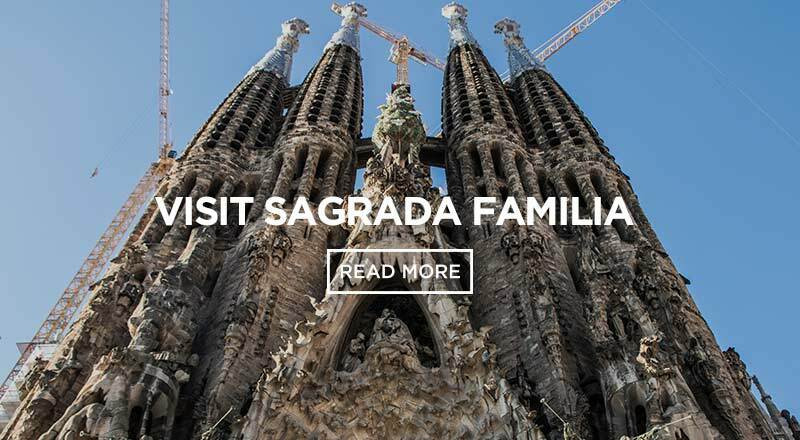 If you´re looking for accommodation close to Avenue de Gaui, check Sant Jordi Hostels – Sagrada Familia. This epic skate themed hosted is only 5 minutes walk away! It´s one of the coolest hostels in town with great facilities and even a mini ramp inside. 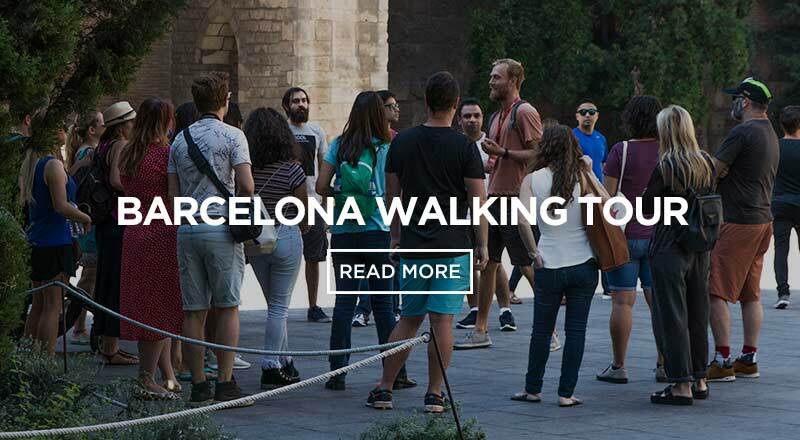 Walk straight 4 blocks to get to avenue de Gaudi and the Sagrada Familia!